A few weeks back, we told you that hackvist group Anonymous conducted a sophisticated cyber attack on the servers of the Ministry of Foreign Affairs in Kenya, stealing a trove of data and leaking the same to the dark web. The data stolen amounted to 1 Terabyte, which included confidential and non-confidential email conversations, security related information, trade agreements and letters on the Sudan’s security situation in the form of PDF or Docs. The attack was launched despite a warning sent by an ICT administrator to the ministry employees that someone was trying to hack into staff emails by sending malicious link. 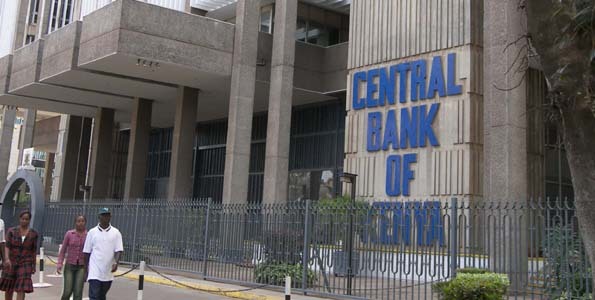 In what may seem as an attack of a similar nature, the Central Bank of Kenya has issued warnings to employees of an impending cyber attack against the bank. The warning tells employees to be cautious when opening emails or accessing the internet. Central banks have become targets of cyber attacks in recent months, with the Central Bank of Bangladesh losing $81 Million in a cyber attack. According to the Kenya Cyber Security Report 2015 by Kenyan cyber security firm Serianu, Kenyan companies lost an estimated KES 15 billion to cyber crime. The report further stated that the public sector as the most affected having losing approximately KES 5 billion per year followed by the financial services sector at KES 4 billion and manufacturing and industrials at KES 3 billion in third place. To deal with these emerging threats, the government through the Communication Authority of Kenya created new rules. Among these include the setting up of a forensic laboratory to monitor imminent threats, thwart possible attacks besides working with the Judiciary to tackle such incidents. Currently the National Computer Incident Response Team handles cyber security incidents and the lab is set to bolster these efforts.